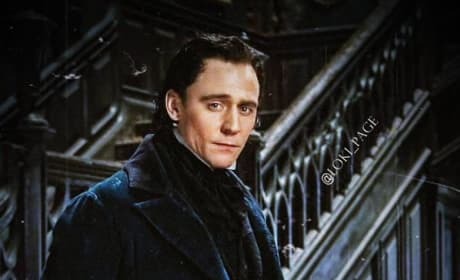 Crimson Peak star Tom Hiddleston. Hiddleston stars as the owner of an old home that may be haunted. 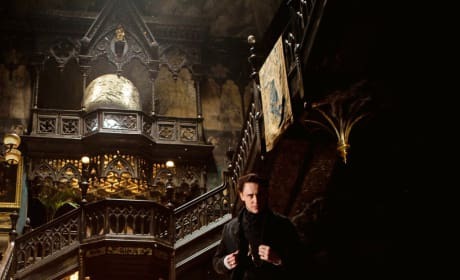 Tom Hiddleston stars in Crimson Peak. The film is from Guillermo del Toro and sees his return to horror.